This is the true story of one of my best buddies, Umar Raza. I’ve been a part of his car buying and selling process so I have an experience of the ordeal my friend went through. This story is being written for the awareness of the masses so that they may not get themselves into trouble like my friend did. Umar had a Silver Santro and like any other person, he wanted to upgrade to a better car. He sold his Hyundai Santro without any trouble and entered the used car market. Budget was limited to about 8 lac so the next car would have to be a hatchback as well. And Toyota Vitz was the best option in that range. 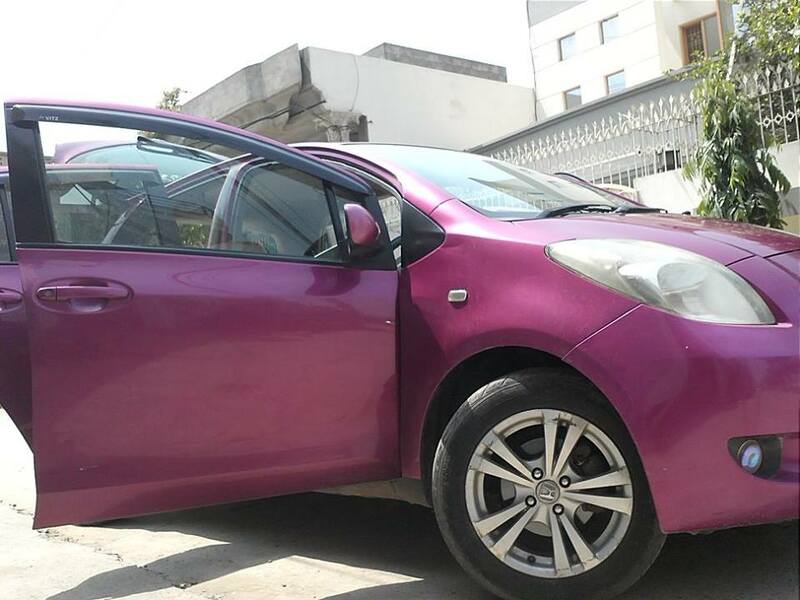 Umar searched the market for a 2005 onwards shaped Toyota Vitz. Although Toyota Vitz of that shape can be easily bought for around 8 lac rupees, but at that time, recent imports were close to a million and were definitely out of range. Those who were in range with mainstream colors had mechanical, body issues and were not suitable. And thus the search continued. One day, I got a call from him that he had bought a 2005 Toyota Vitz registered in 2008 and surprisingly, was in a good condition. 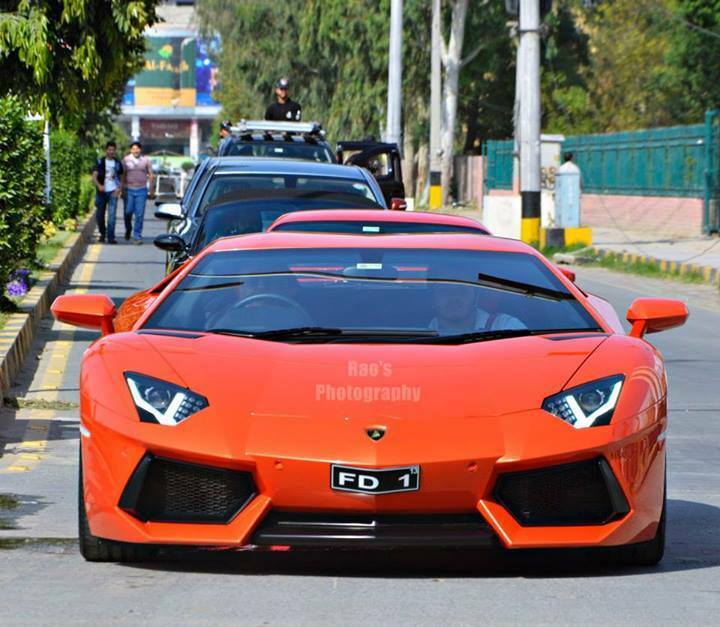 When I asked for the color, he said, “Yaar khud dekh leen”(See it for yourself). When he brought his new Vitz to my home, I was a bit taken back. This was the first Vitz I saw in that color. Now I’m not an expert on colors, but it seemed to be a mix of Purple and Pink. I asked the reason for this color, and he said that this was the only car in budget because the mainstream colors were a bit expensive and out of the budget. Now that the car had been bought, I congratulated him and life went on. A couple of years or so passed by and he decided to sell the car to upgrade to a better vehicle like a sedan for example. Umar now tried to sell his car, but in vain. I even posted for him on Pakwheels but the major issue people had with that car was the color. Even personally, it is not that bad to be honest. Over the time, the engine and body condition also deteriorated as expected but still, it was acceptable and in working condition. 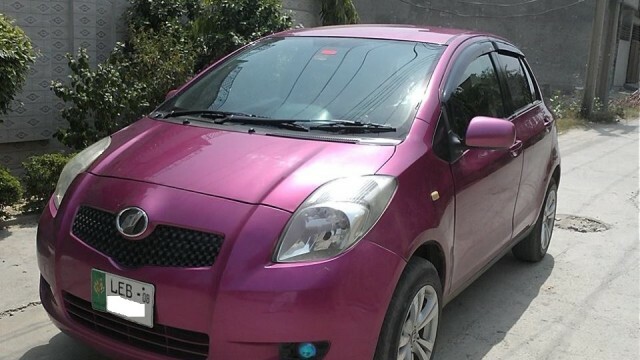 Even then, No one wanted to buy this color of Vitz. A few weeks ago we took this car to Jail road and were shocked at the response of the dealers. 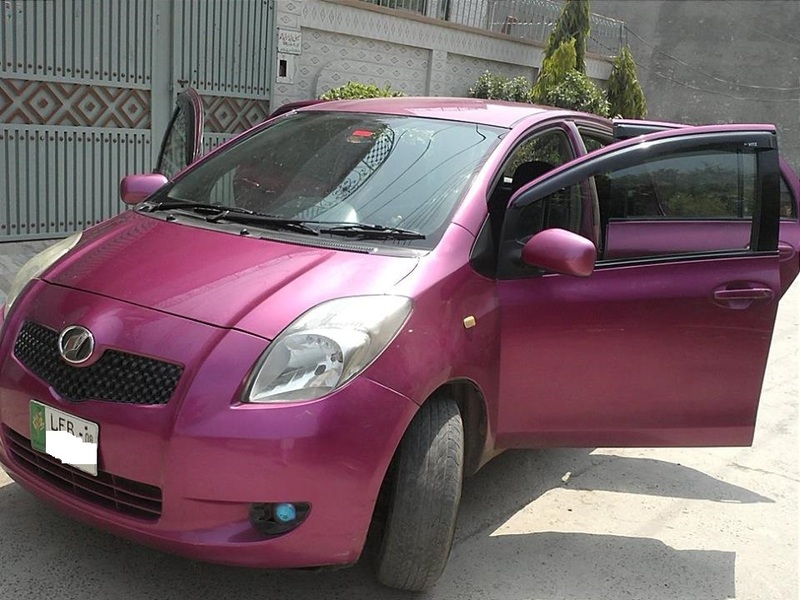 The same dealers who on the time of purchase used to say “This is a very unique color”, “This is a one of a kind color”, “Ander beth k to saray rang same hotay hayn” (When you are inside the car, color doesn’t matter)” bla bla bla, were now saying, “Yaar yeh toh bohot _______ (insert abusive words of your liking) rang hai” on our faces. Other said “Yeh to bandon ka rang hi ni hai” (This is not the color for a man), and so on so forth. Imagine!. Those dealers who very slightly interested in the car offered prices that were almost equal to the scrap value of the car. Disheartened by the response of the public, Umar got his engine overhauled and decided to keep his Vitz until a genuine buyer came by. It has been more than six months now since he wanted to sale his car, and still it is up for sale for anyone interested. With this story, my advice to people would be, DO NOT buy a car with non-mainstream color unless you buy it cheap and just repaint it. Or, buy them if you plan to keep the particular car for a long time or have no issue of resale because there are cars that look great in such exuberant colors. So what this taught us?! Ignore your heart when it says to buy pink, light green, light blue color, etc and go for mainstream colors such as silver, white, black, etc because our market sadly considers the color as a very important factor and you should also follow the trend to avoid any inconvenience in the future.